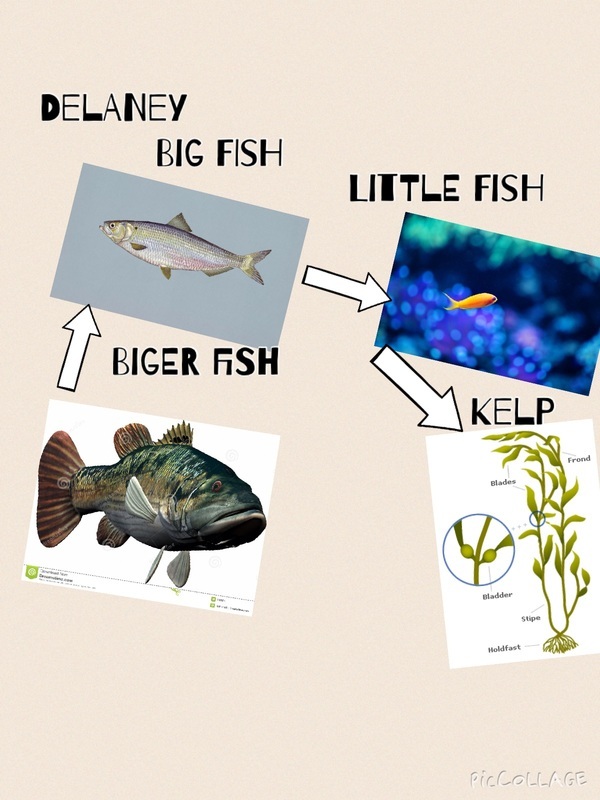 In reading, we have been working on looking for the main topic and their supporting key details. 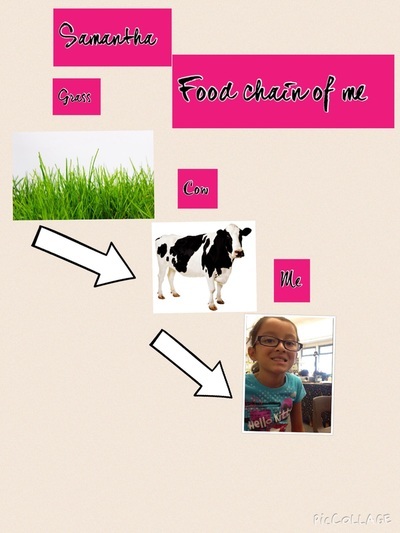 Recently, the class read a book called "Who Eats What?" 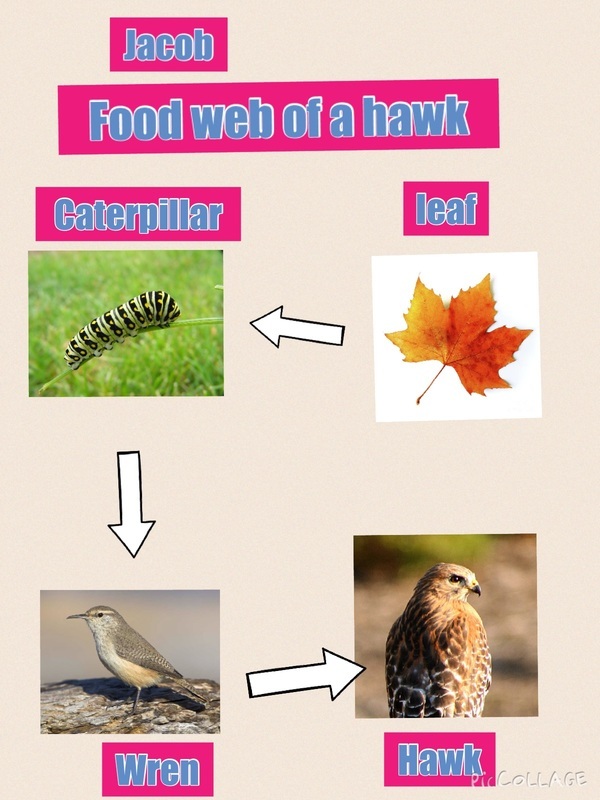 In this book we discovered many food chains and food webs. 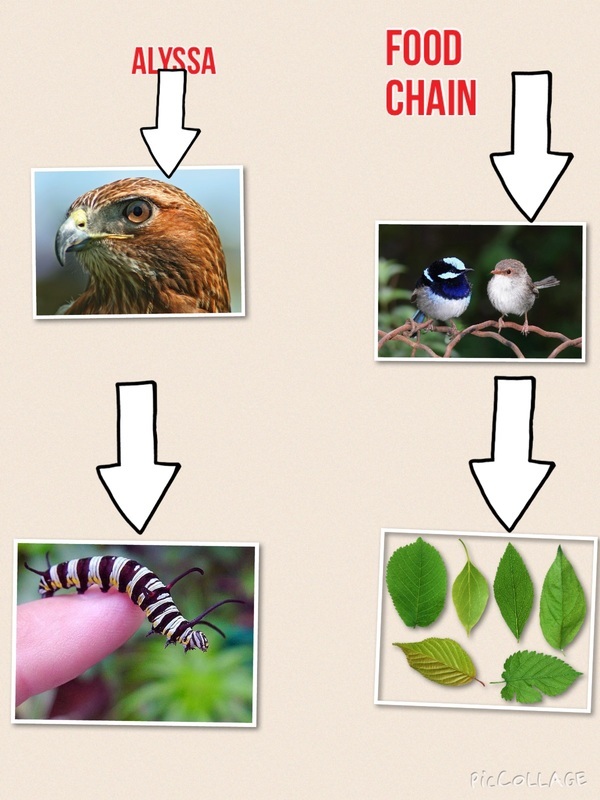 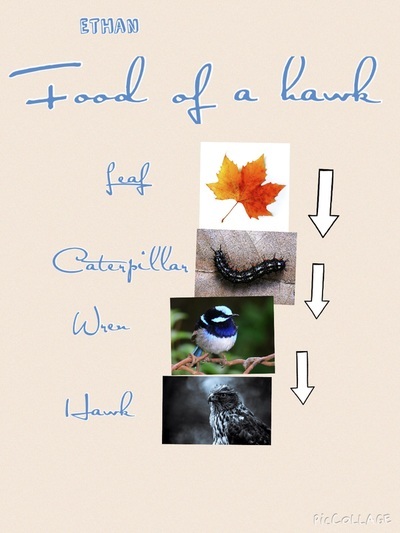 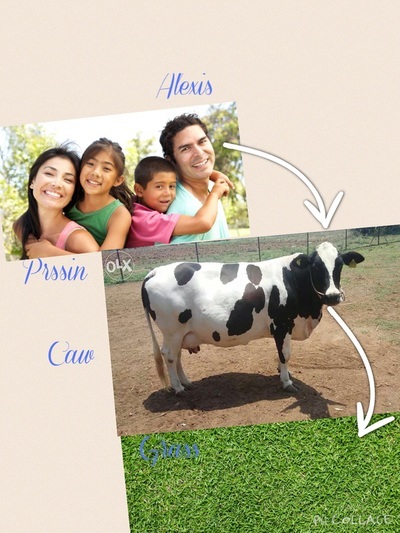 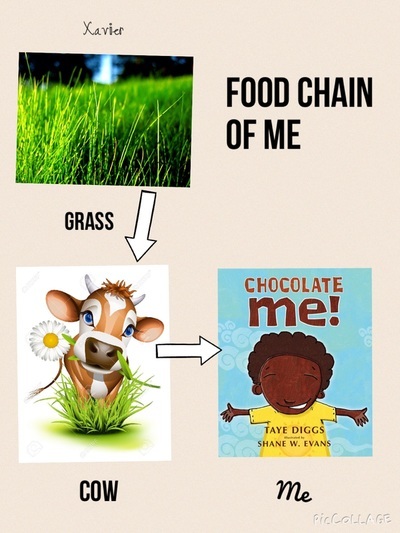 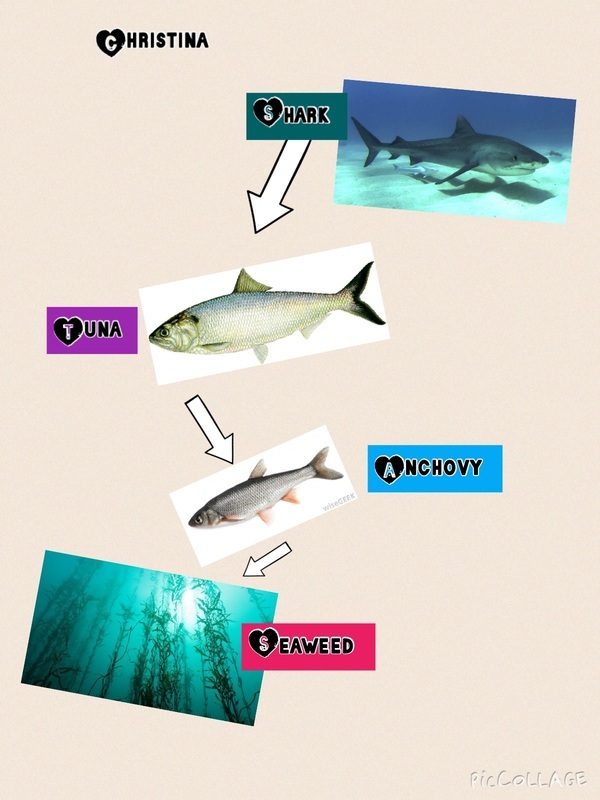 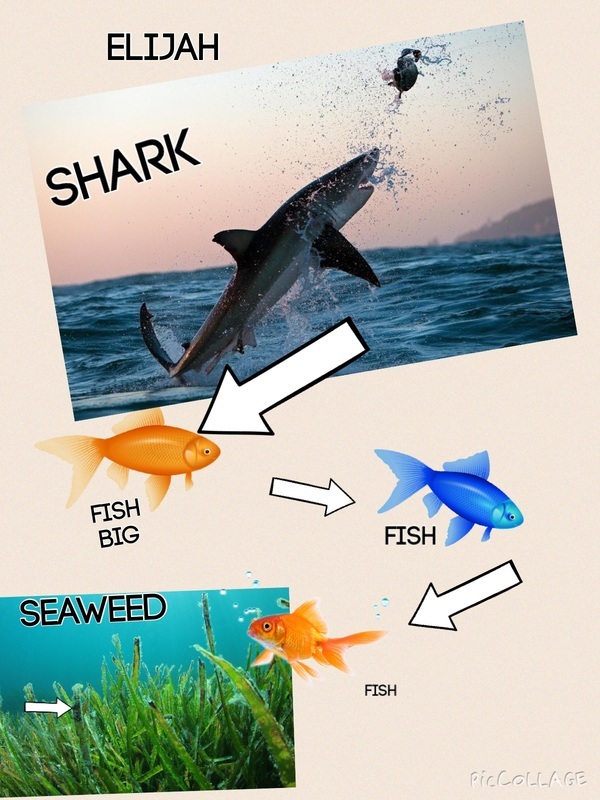 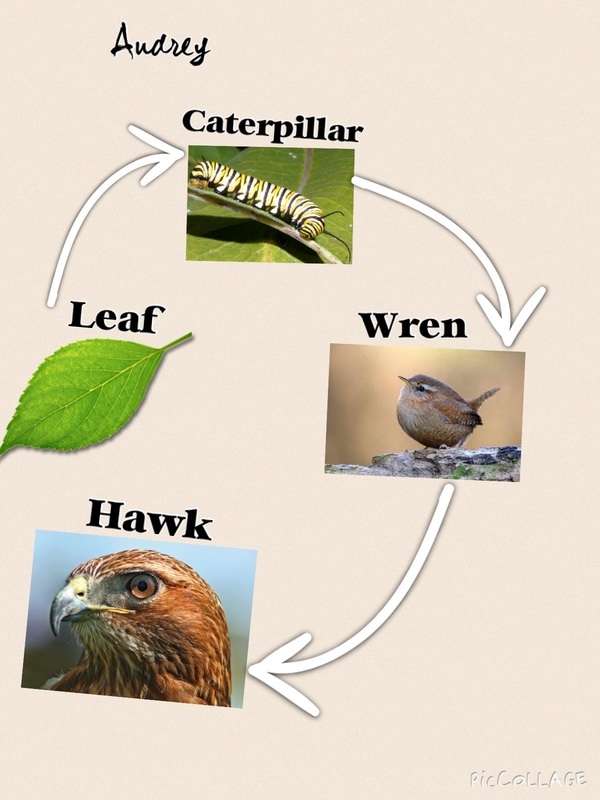 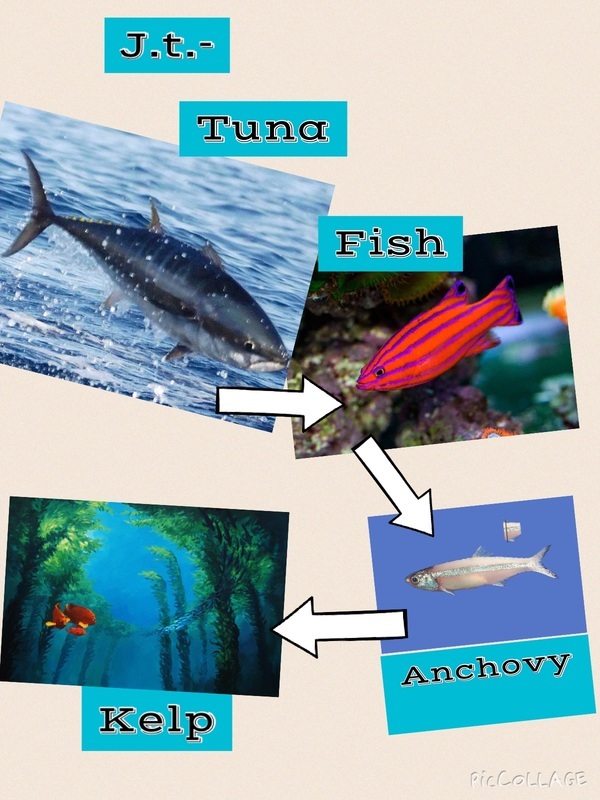 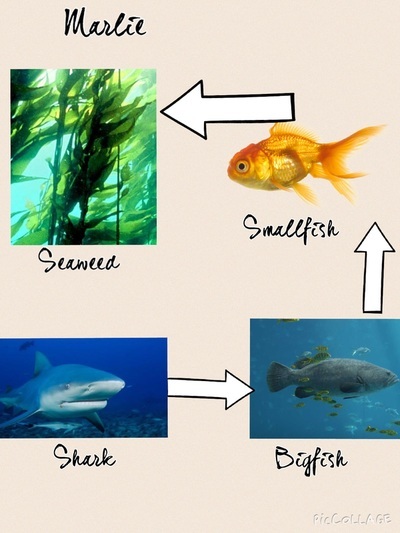 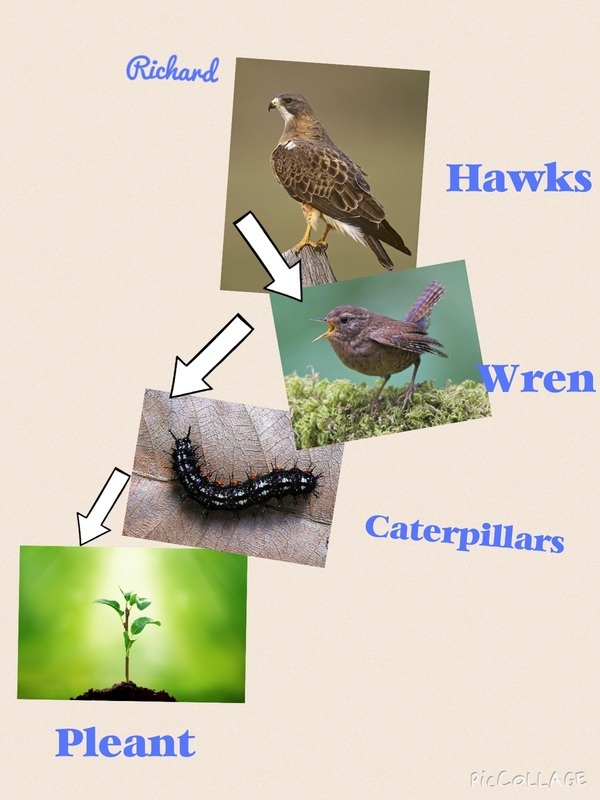 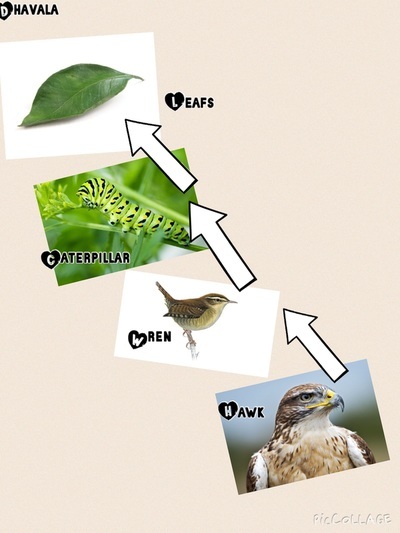 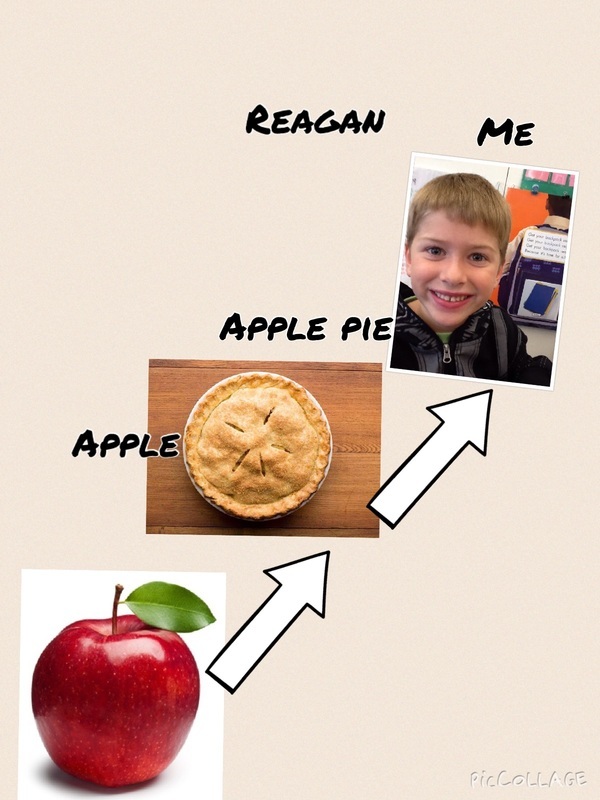 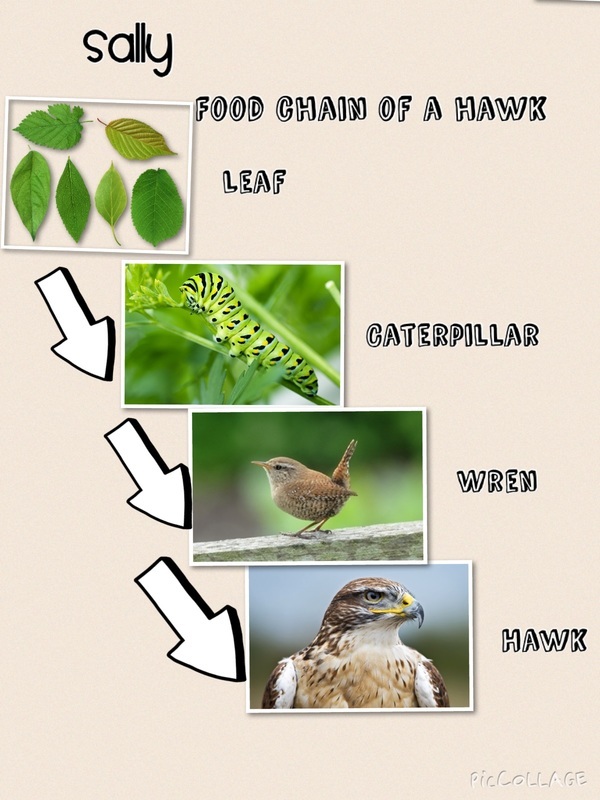 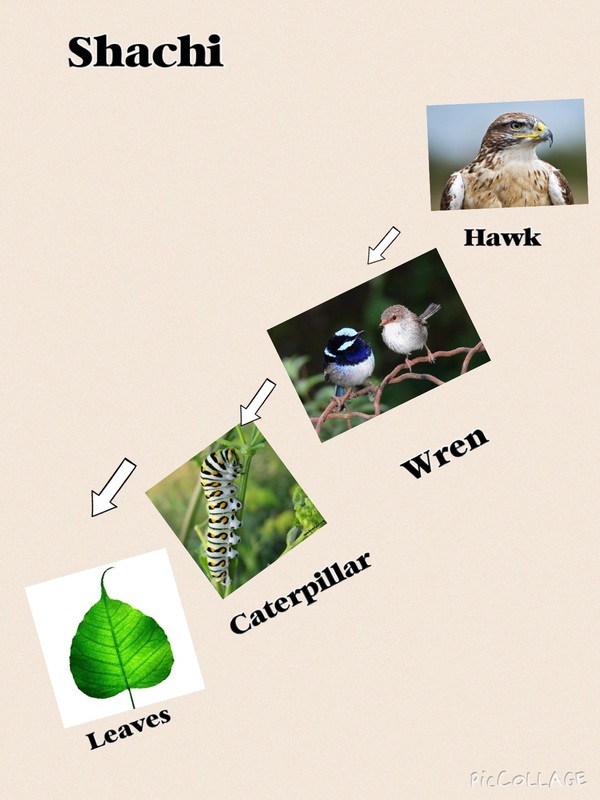 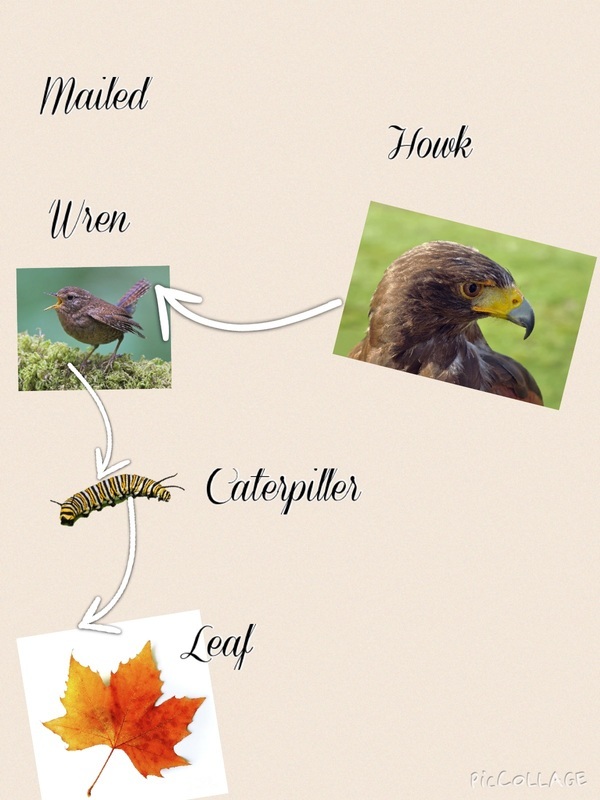 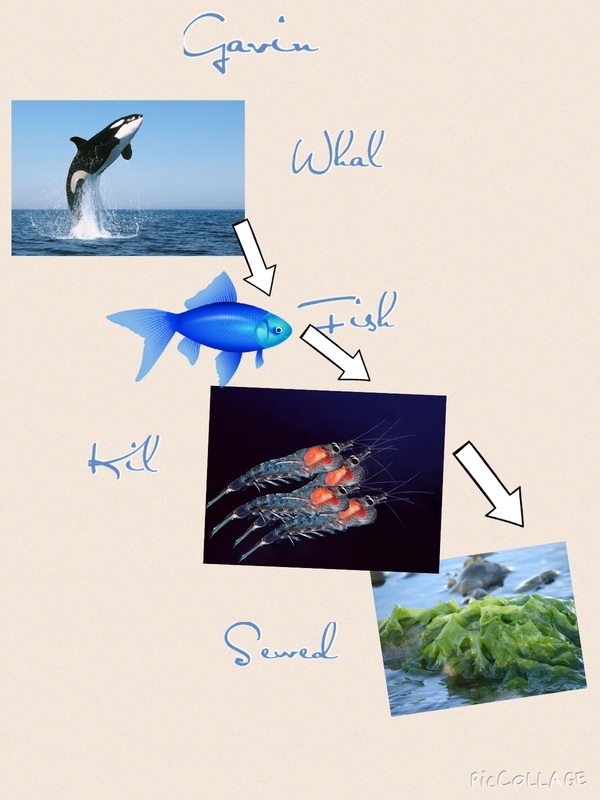 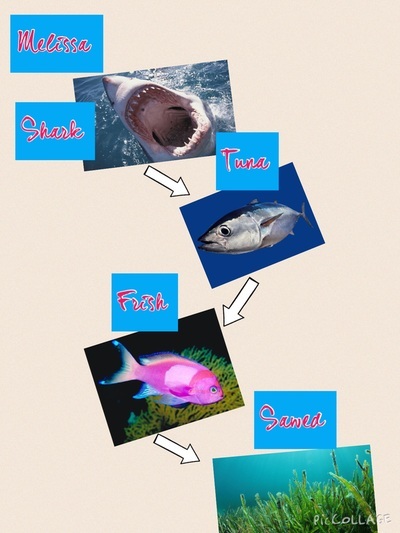 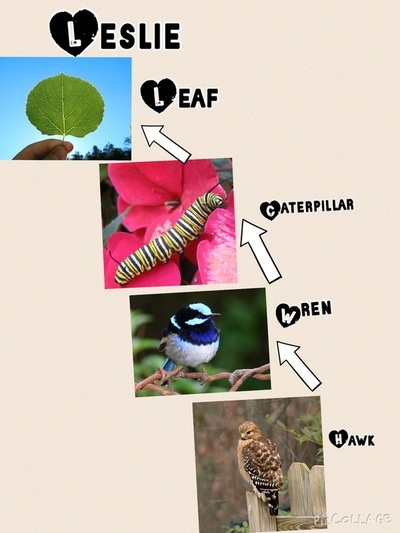 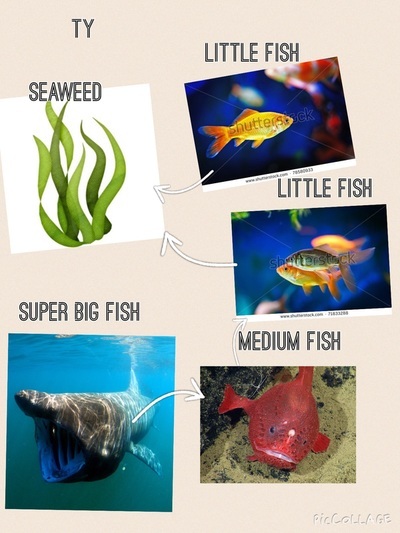 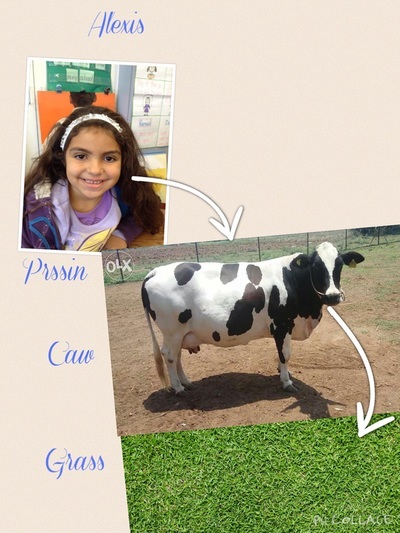 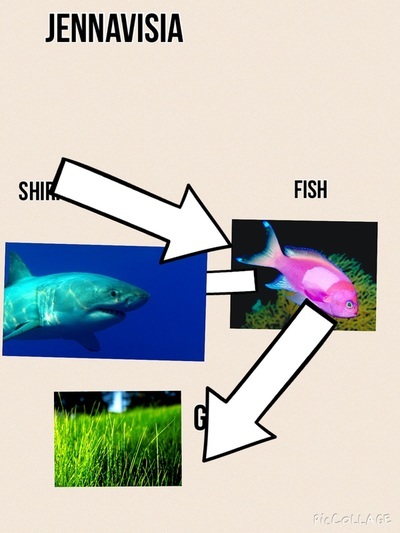 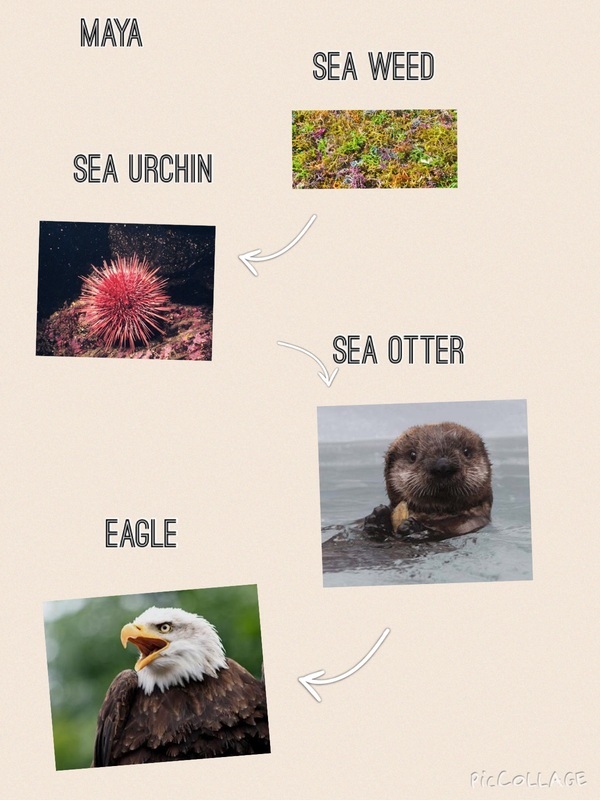 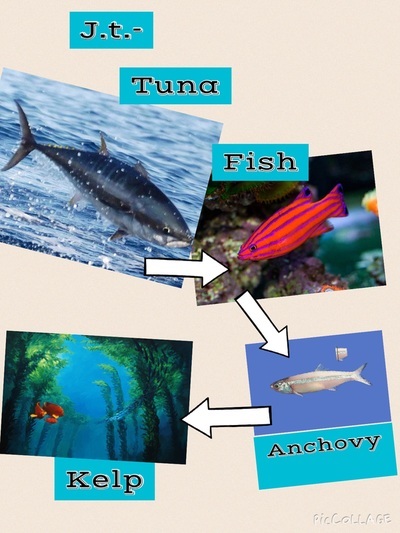 Below are the food chains that the students created through an app called pic collage. This was their very first electronic project. I am proud of the way it turned out. 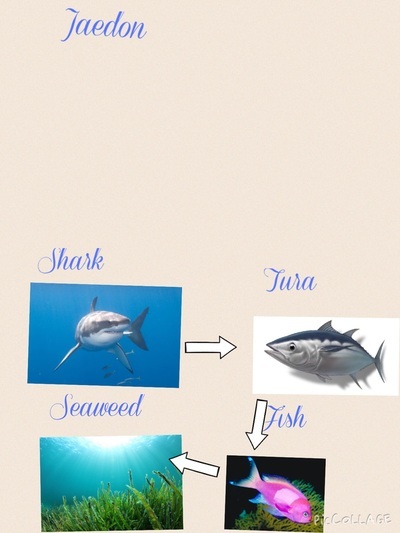 We hope you will enjoy the projects. 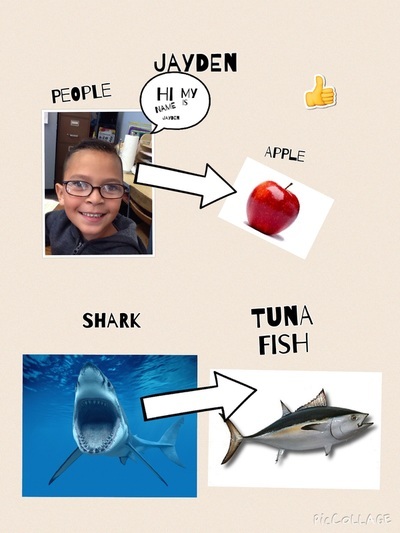 Remember, this was created and edited by the students themselves.